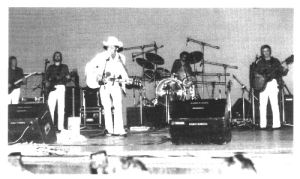 Charlie Daniels once called Jim Owen country music's least known superstar, and that may be true in some cases, but he is certainly not unknown to ardent country music fans all over the world. 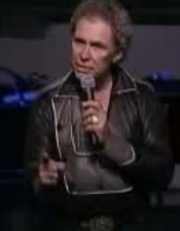 He is also well known in Branson, Missouri, the Live entertainment capitol of the world. Jim Owen calls himself "the luckiest man in the world," and he means it. "I love performing, and I love to make people laugh," he says, and that's what he does at the Doug Gabriel Theatre in Branson. The Jim Owen Show is a favorite of the millions that come to Branson each year. People love Jim's offbeat sense of humor and his from-the-heart singing style. Jim is a great songwriter, he's starred in movies and may be the best pure entertainer in the business. 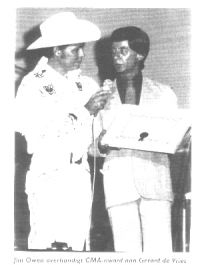 The "Best Entertainer" statement was underscored in 1985 and again in 1987 when Jim was named "Las Vegas Entertainer of the Year." He starred in "Legends in Concert" at the Imperial Palace on the world-famous strip for six years, one of the longest "runs" in Vegas history. 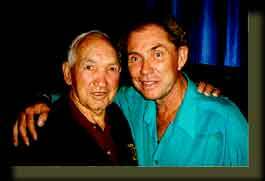 Fans in Japan, Australia, and Hawaii, were treated to the Jim Owen magic when he took his show on a world tour. 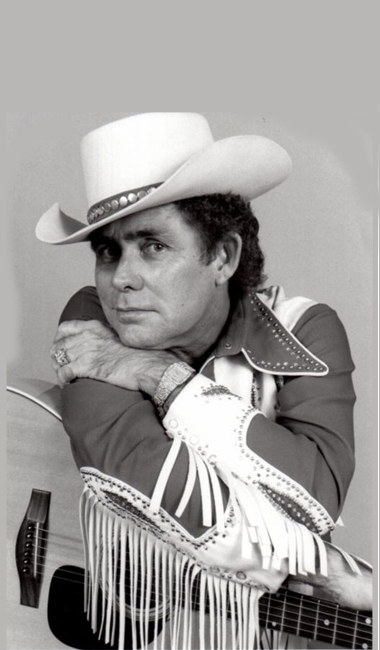 Jim has also toured Holland, Germany, Belgium, and the British Isles, and was one of the first country singers to appear at the renowned Glasgow Music Festival. 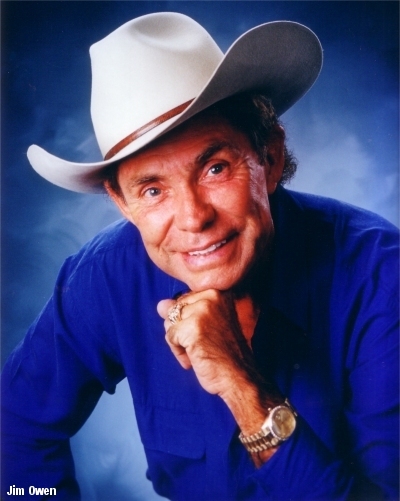 A lot of his fans know and love him for his portrayals of Hank Williams Sr, in two television movies, and he always includes a tribute to the "King of Country" in his show. 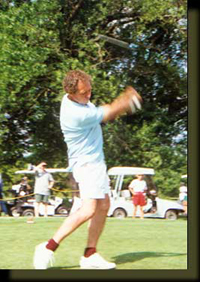 Jim is also an ardent golfer and is involved in many golfing activities locally and nationally. Jim won the Branson Putting Championship in 2002 defeating Buck Trent. Jim own two sets of rare Tommy Armout golf clubs.